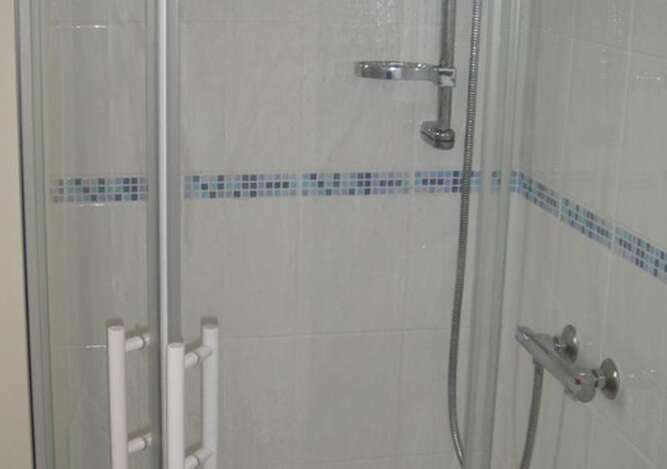 Our En-Suite Rooms all have shower En-Suites. 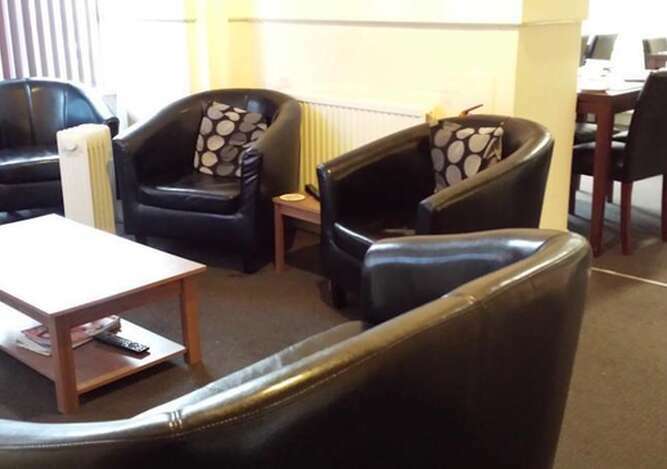 They have 23" LCD televisions & Tea and coffee making facilities. 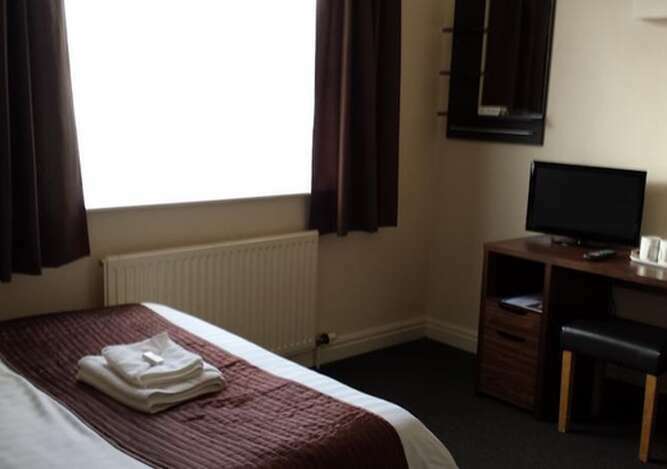 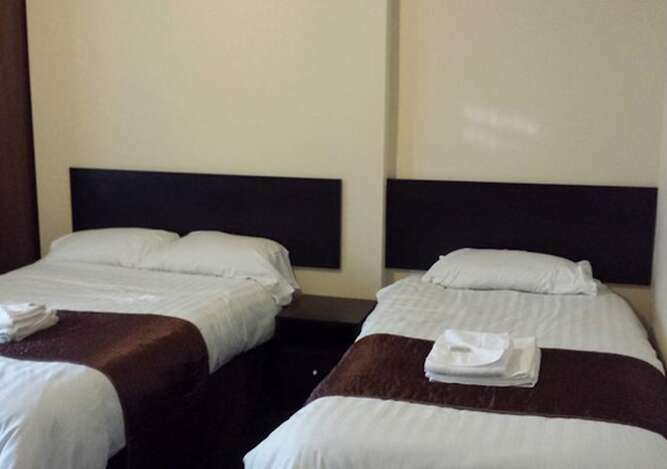 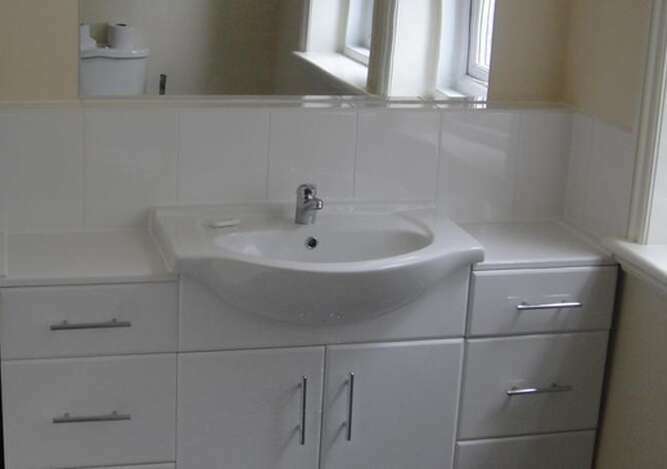 Our Standard Rooms all have the use of commual bathrooms. 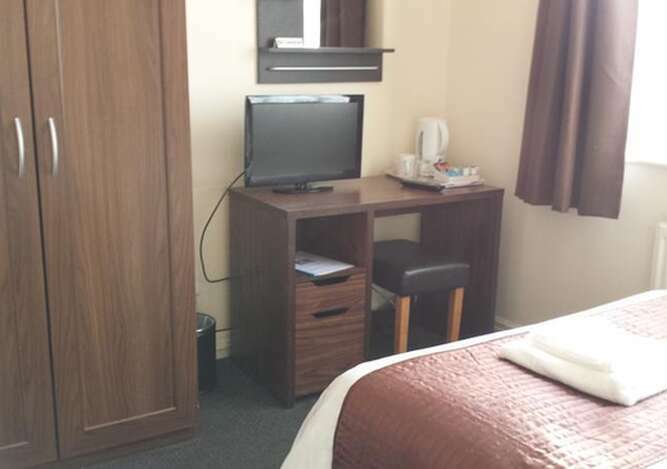 They have 23" LCD televisions & Tea and coffee making facilities.